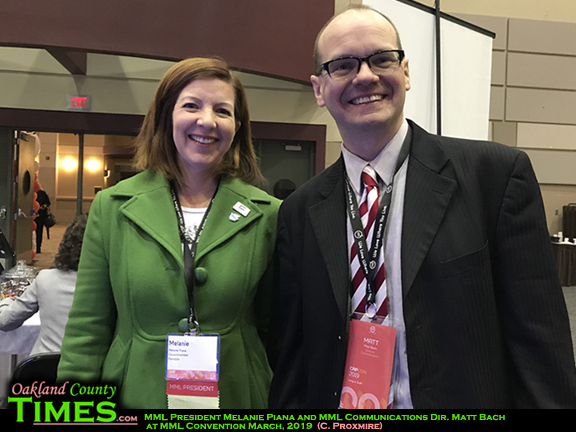 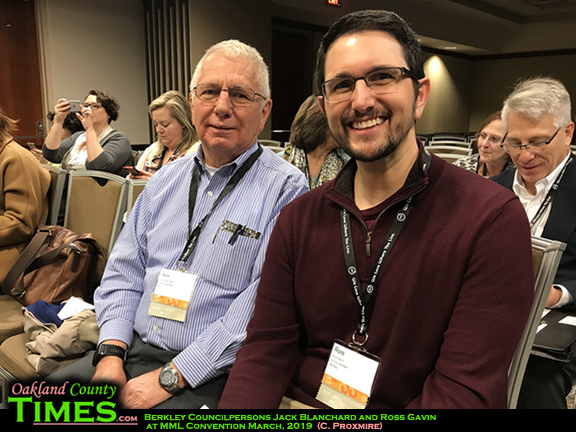 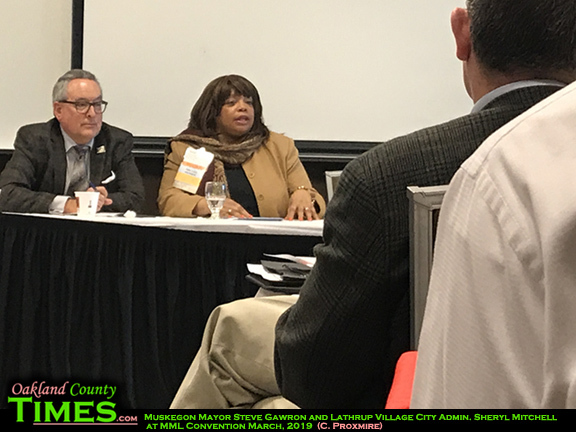 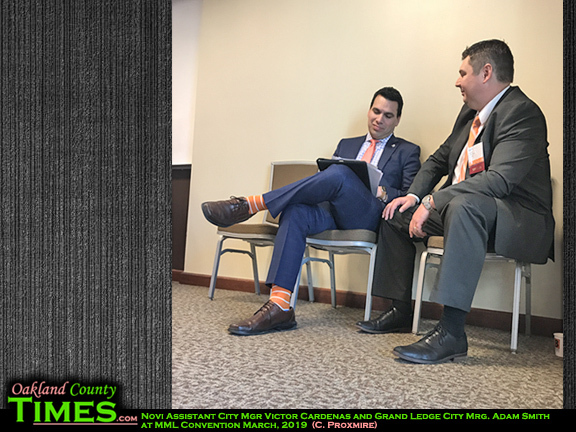 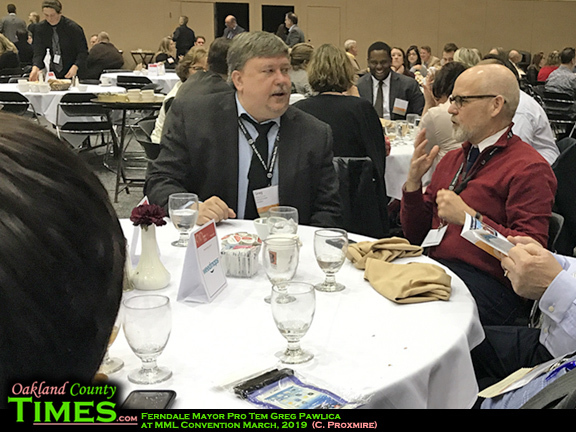 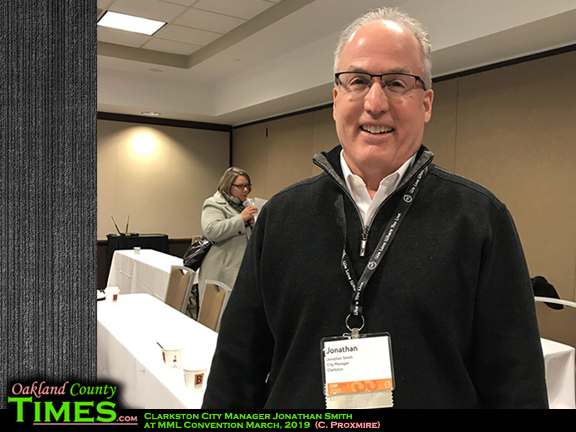 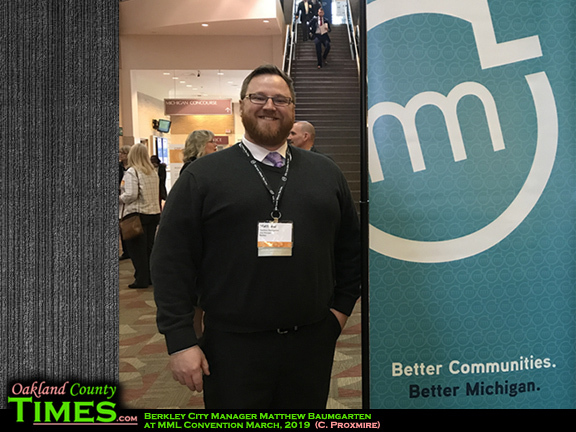 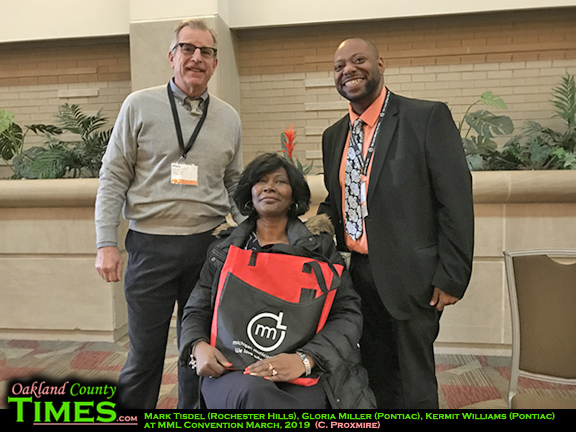 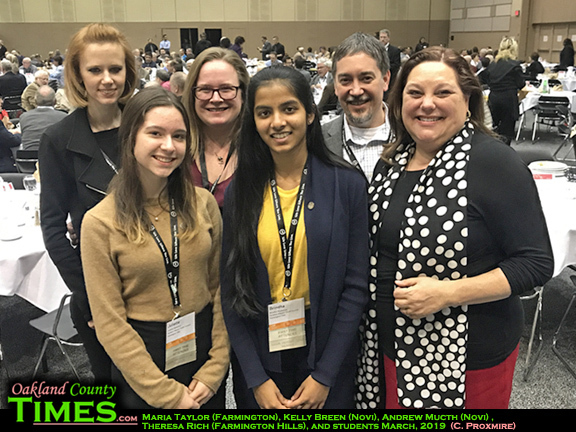 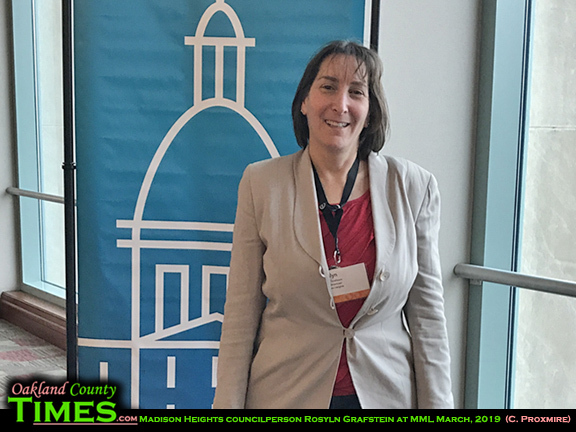 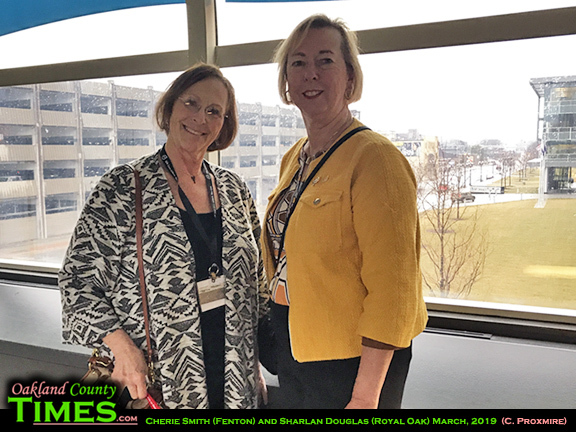 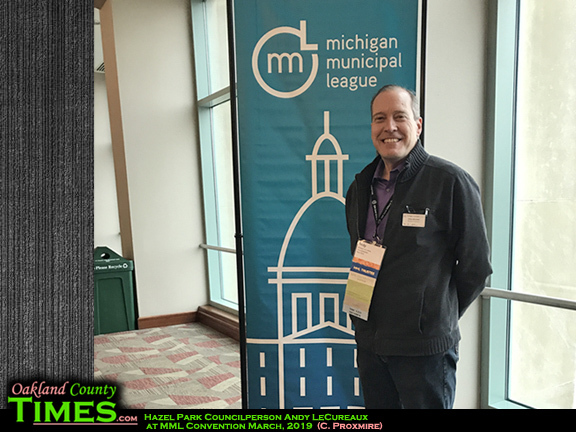 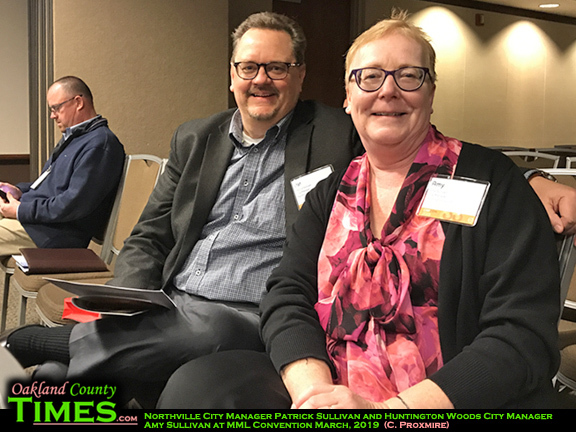 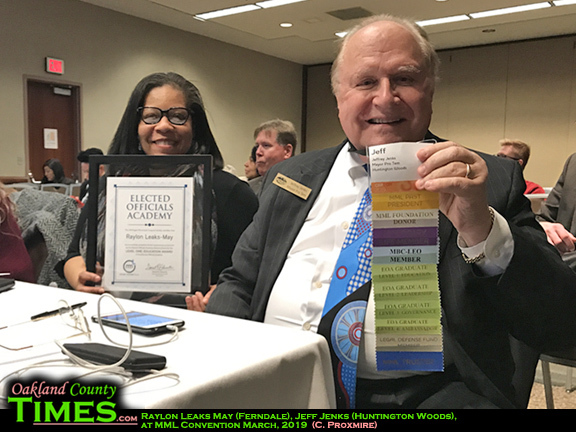 Lansing, MI- Officials and city administrators from across the state gathered in Lansing this week for the Michigan Municipal League Capital Conference. 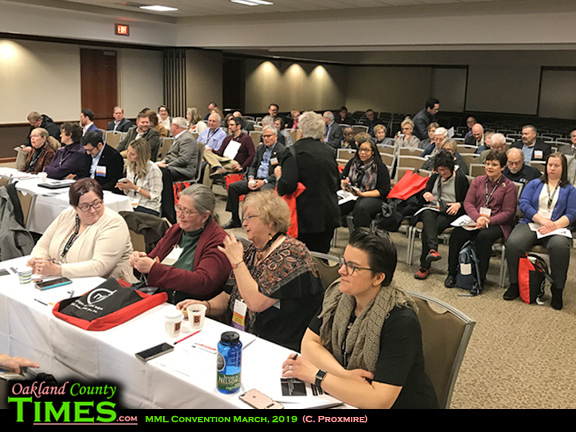 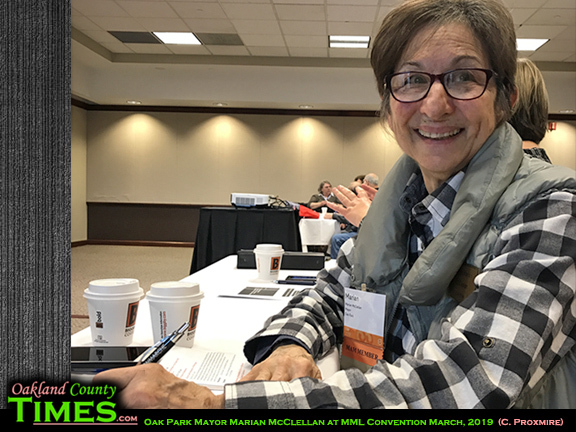 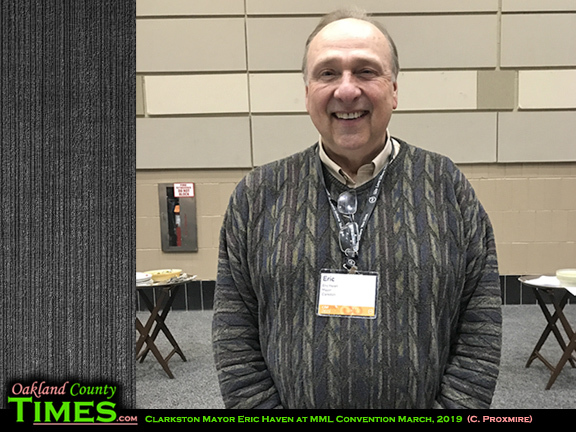 MML provides educational and networking opportunities, including classes on topics that are important to local communities. 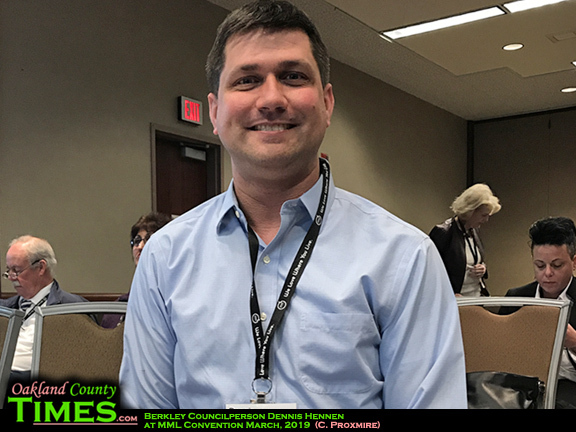 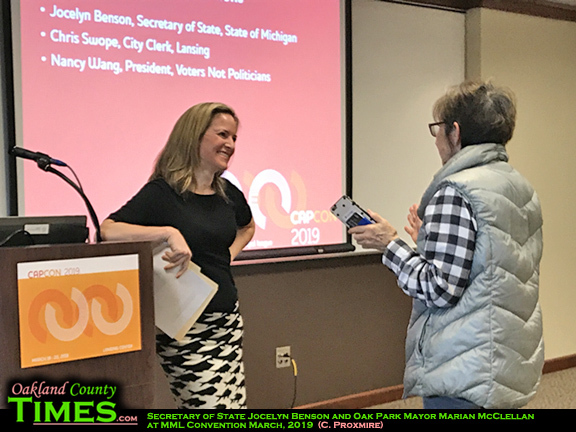 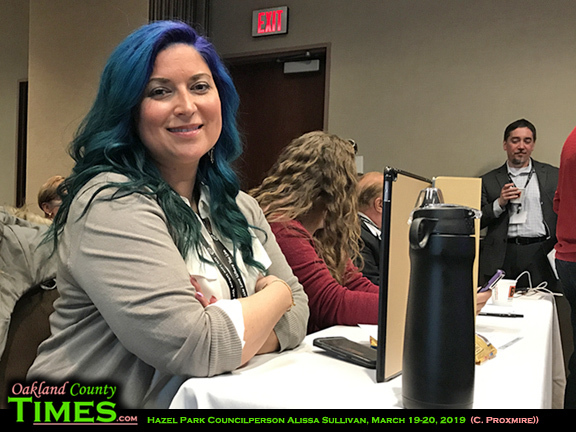 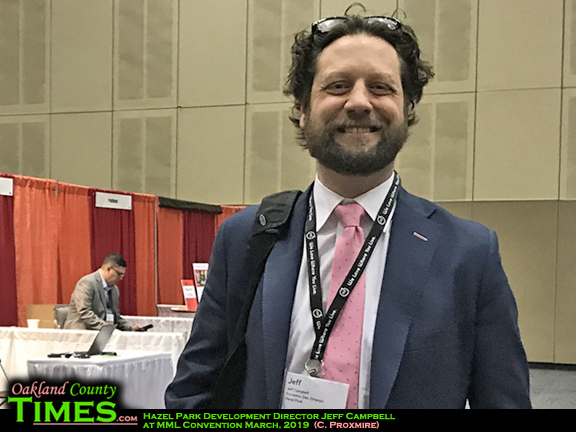 Among the presentations were those on new elections laws, marijuana, communicating with the public, council-manager relations, how paid sick leave will impact cities, economic development tools such as opportunity zones and housing credits, and much more. 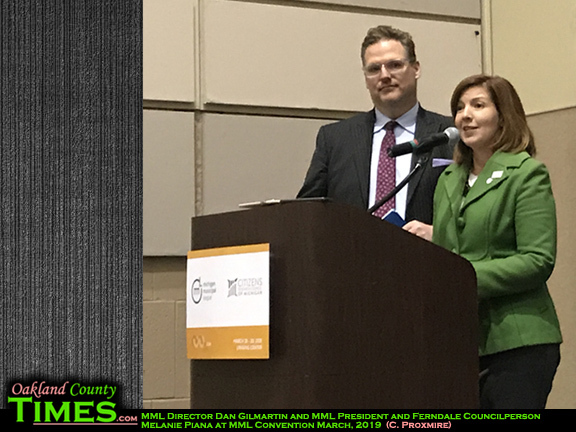 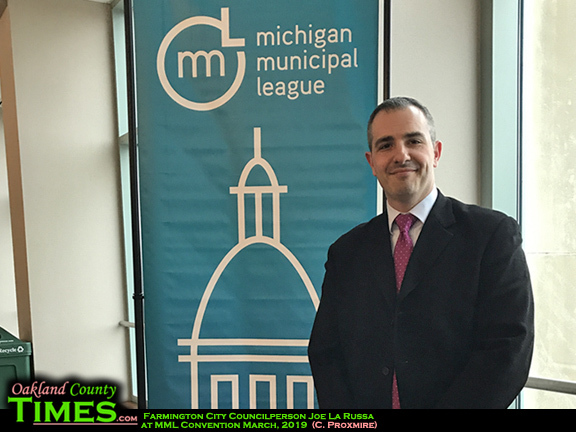 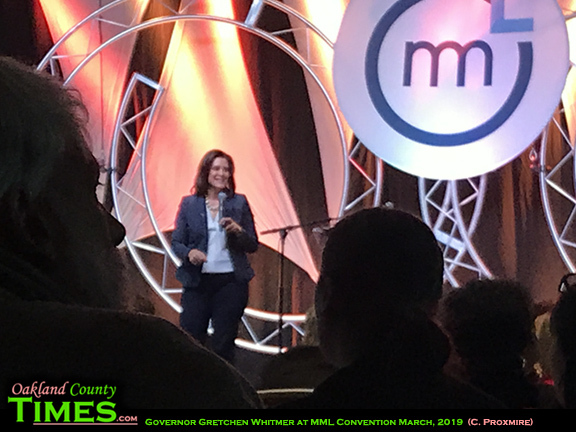 Ferndale City Councilperson and MML Board President Melanie Piana handled many of the introductions, including that of Governor Gretchen Whitmer, who explained her proposed budget and how it will impact communities.